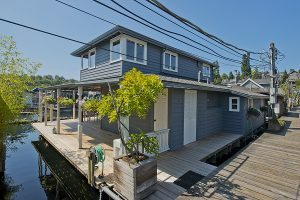 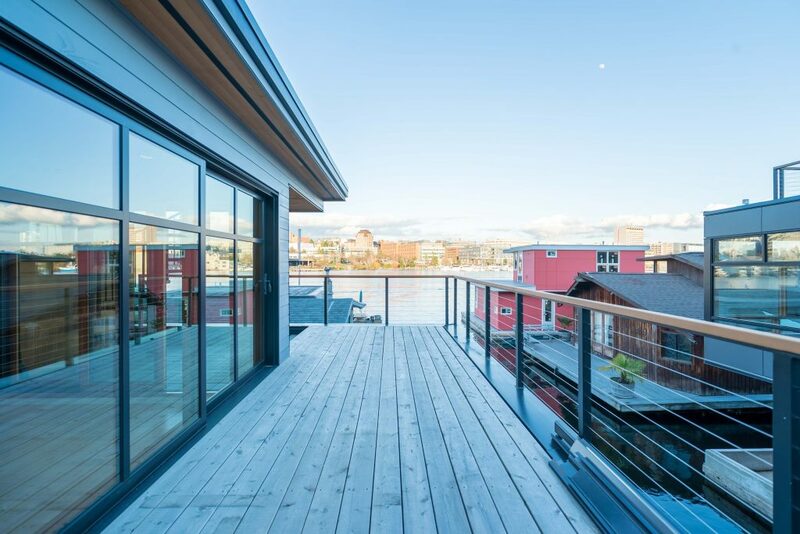 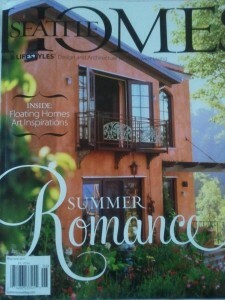 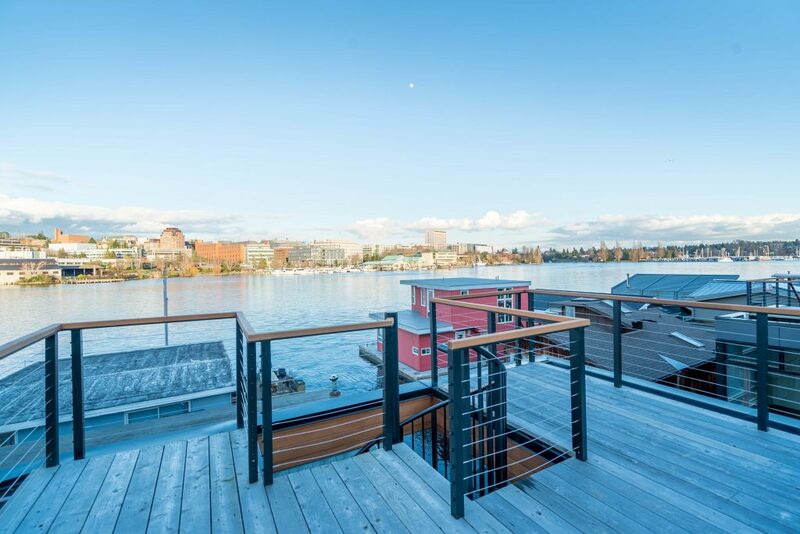 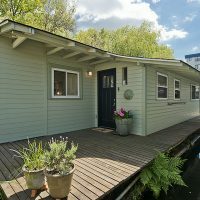 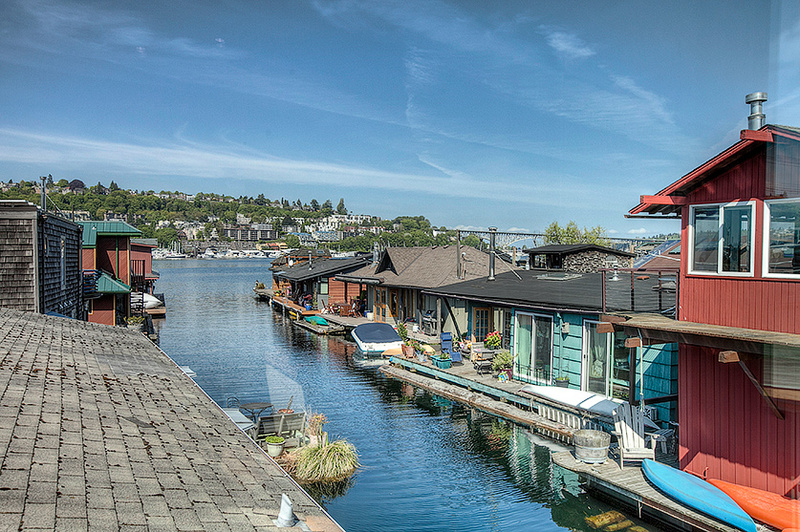 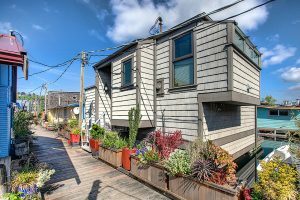 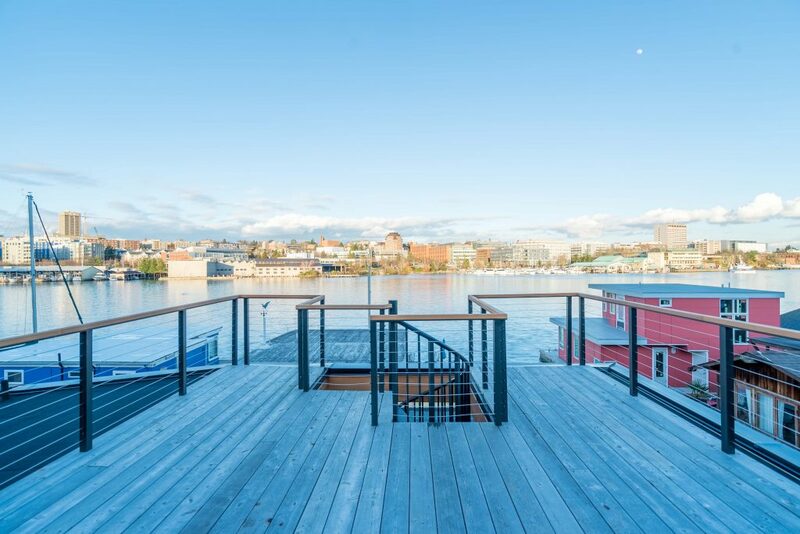 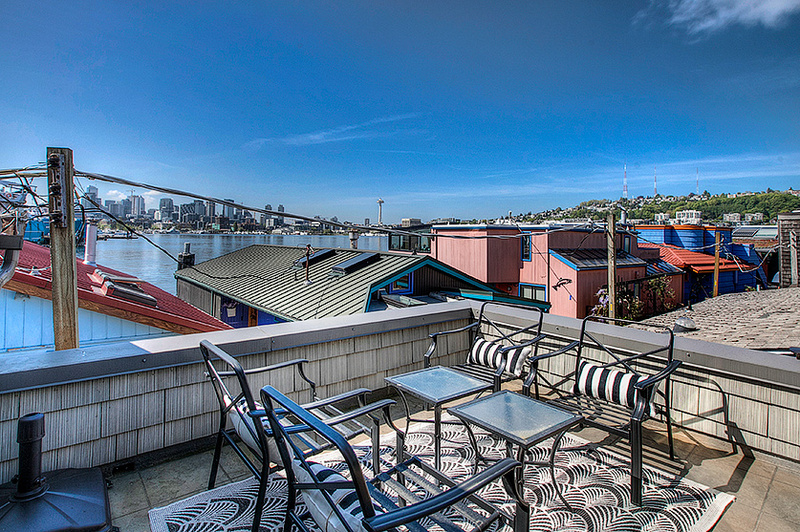 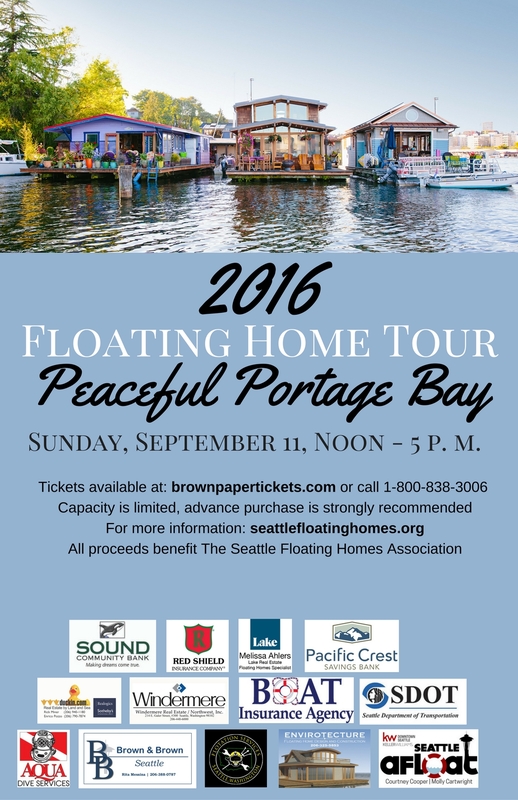 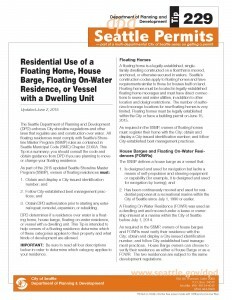 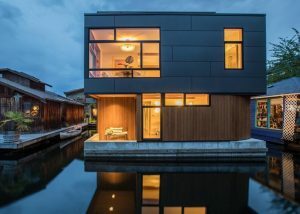 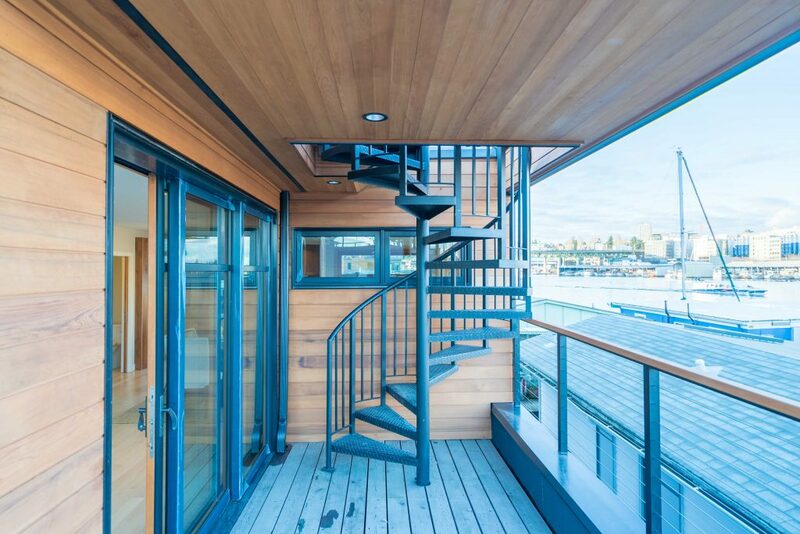 Seattle Floating Homes For Sale: This One Just Released! 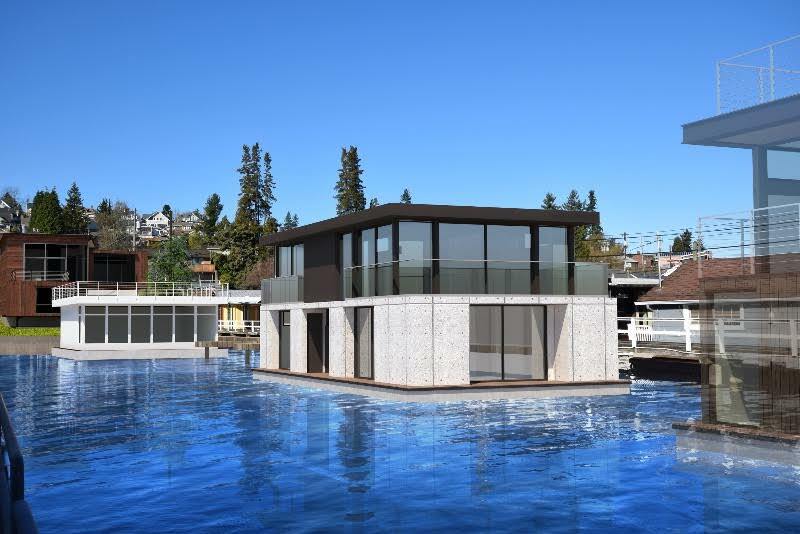 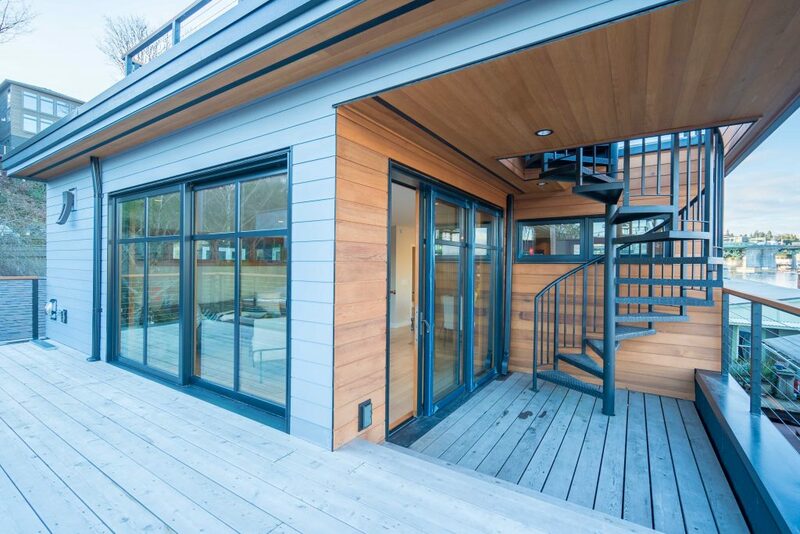 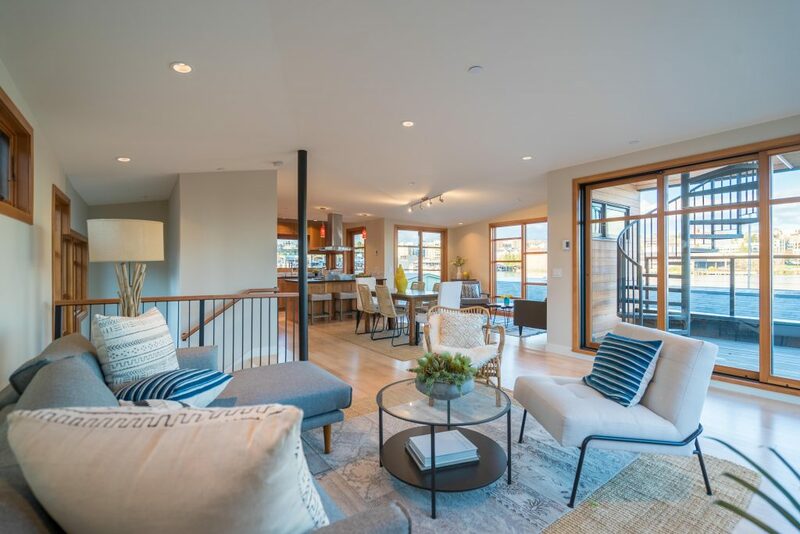 If you are looking for the ultimate in Seattle new construction, then look no further than the waterfront living of this beautiful Seattle floating home! 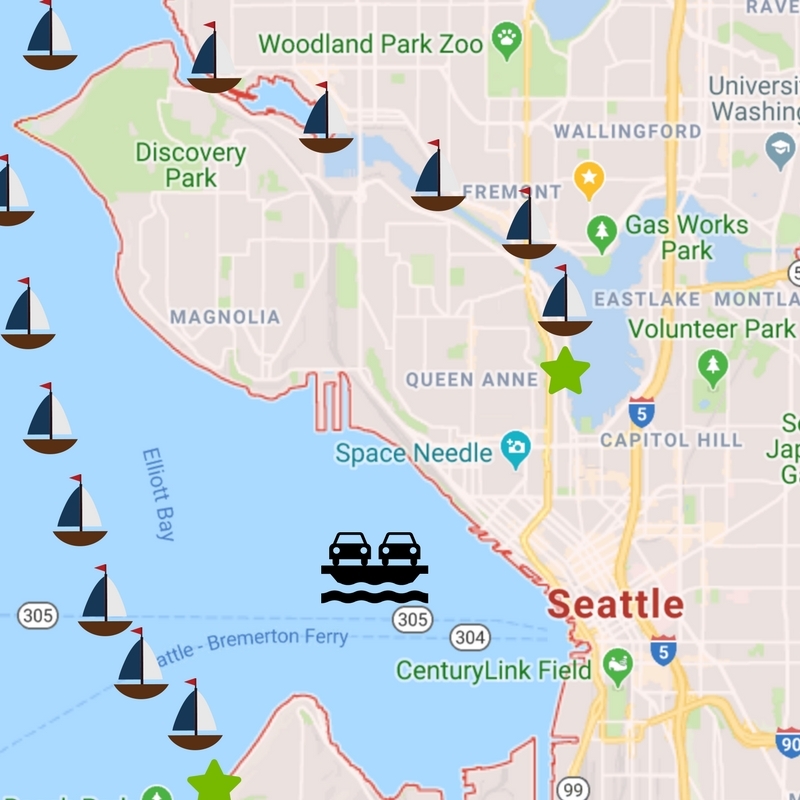 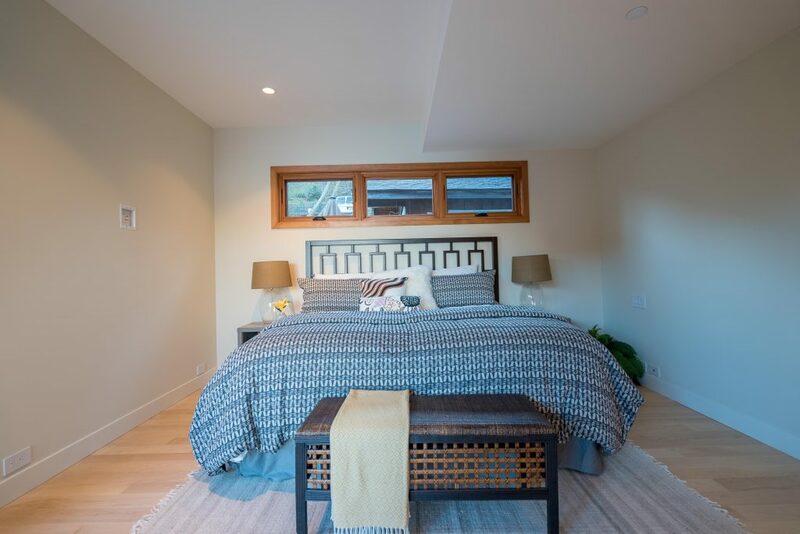 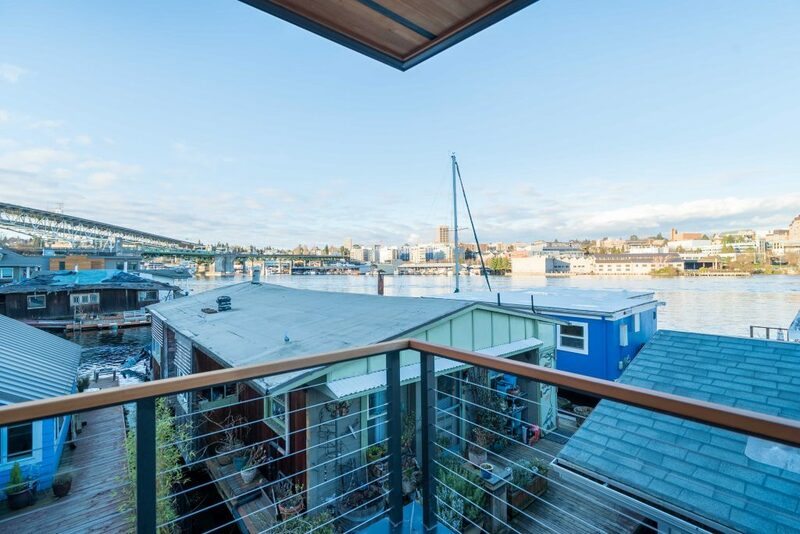 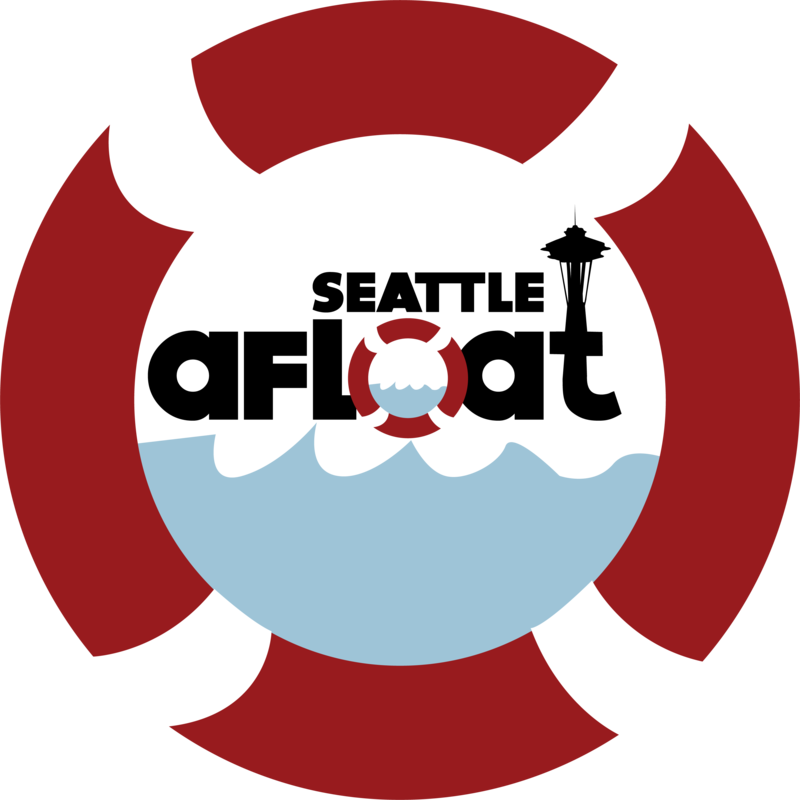 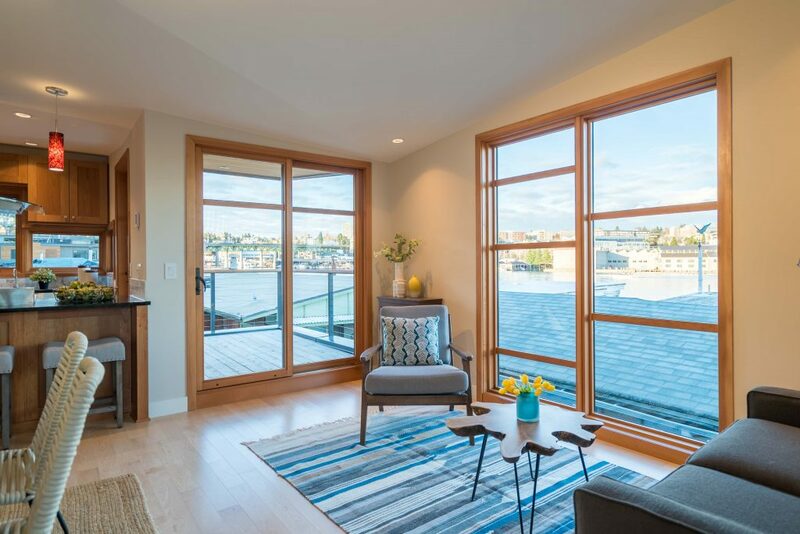 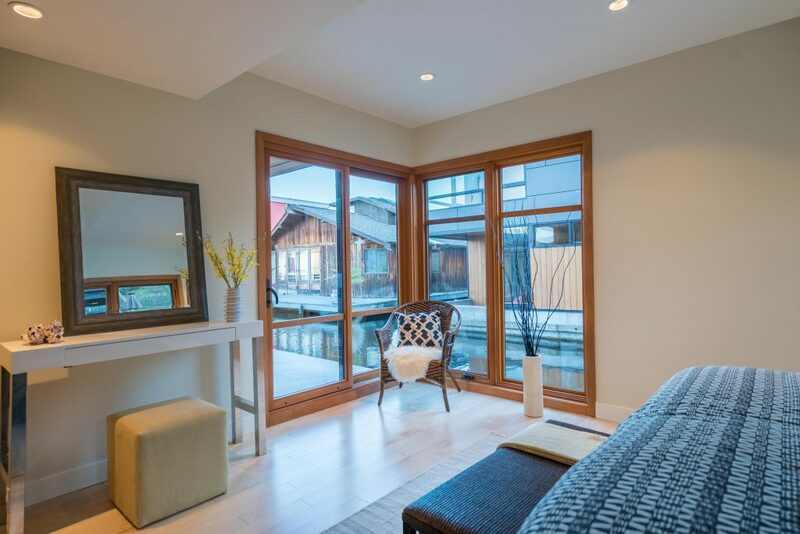 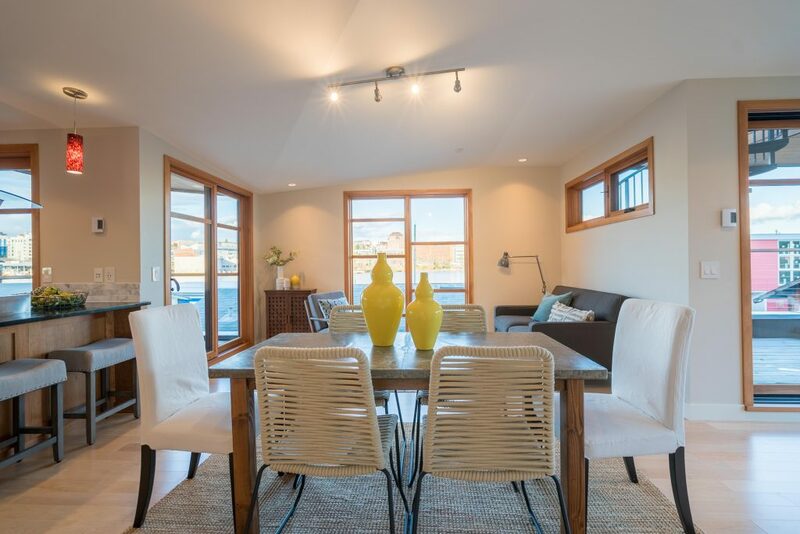 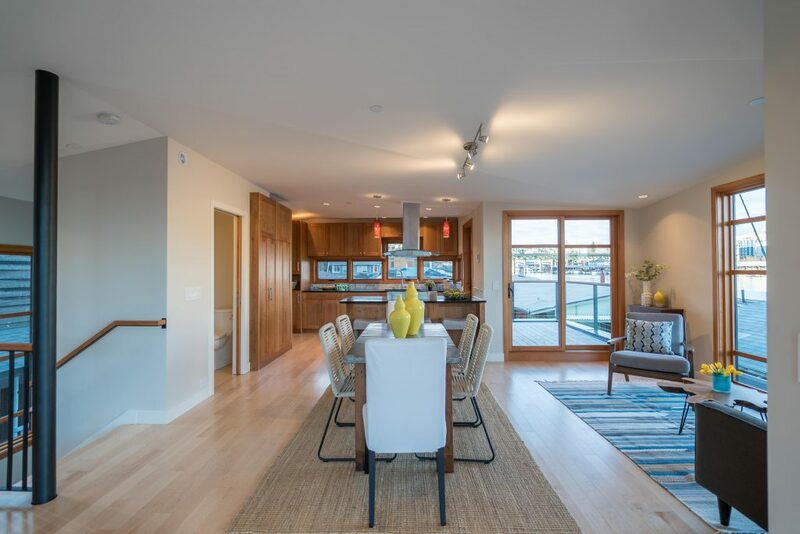 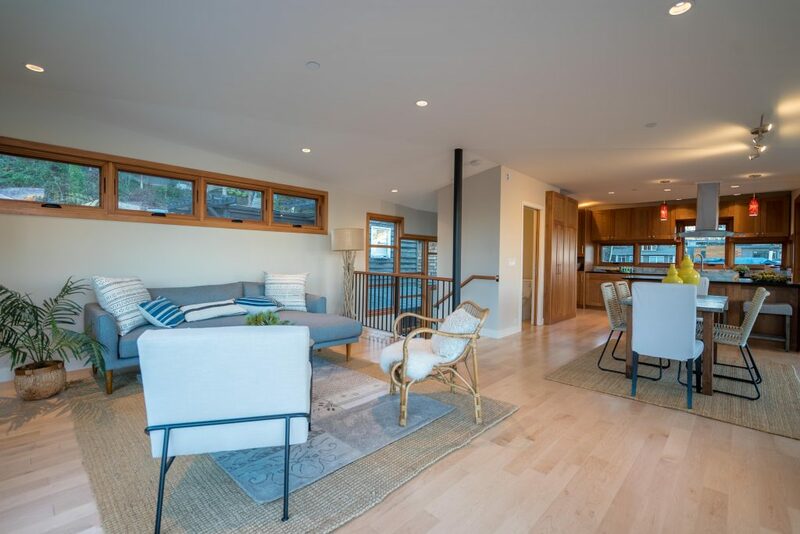 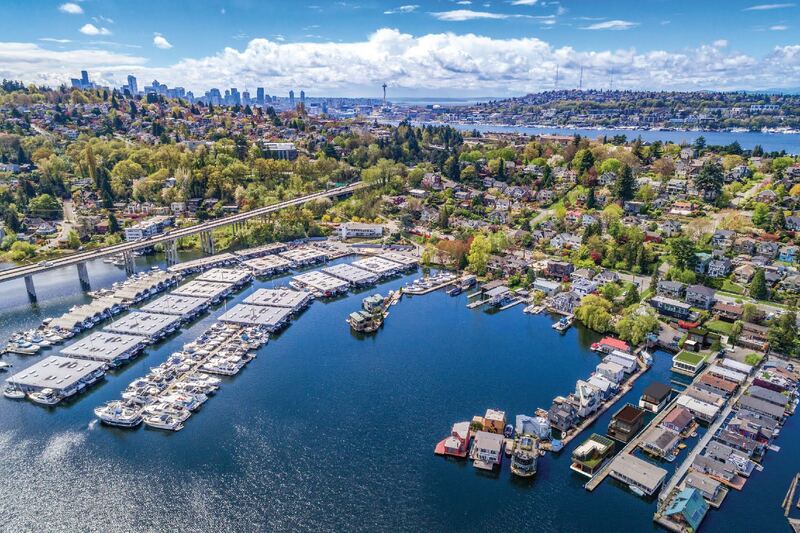 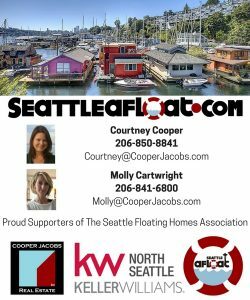 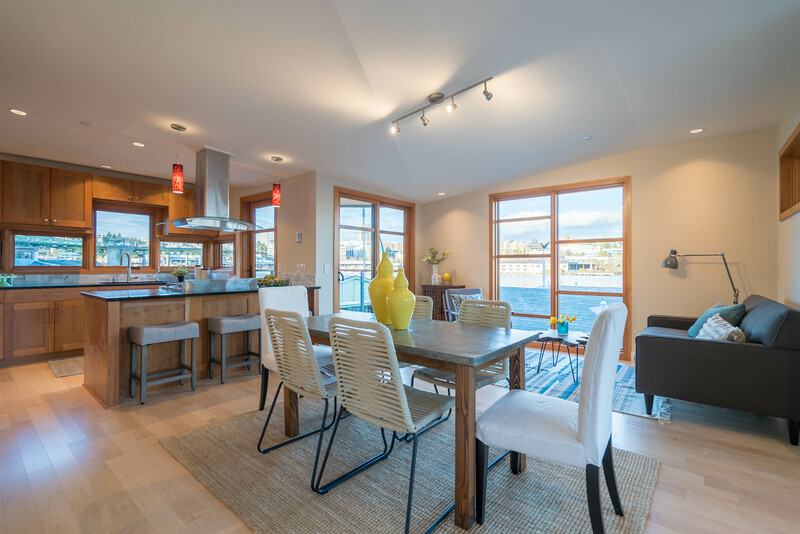 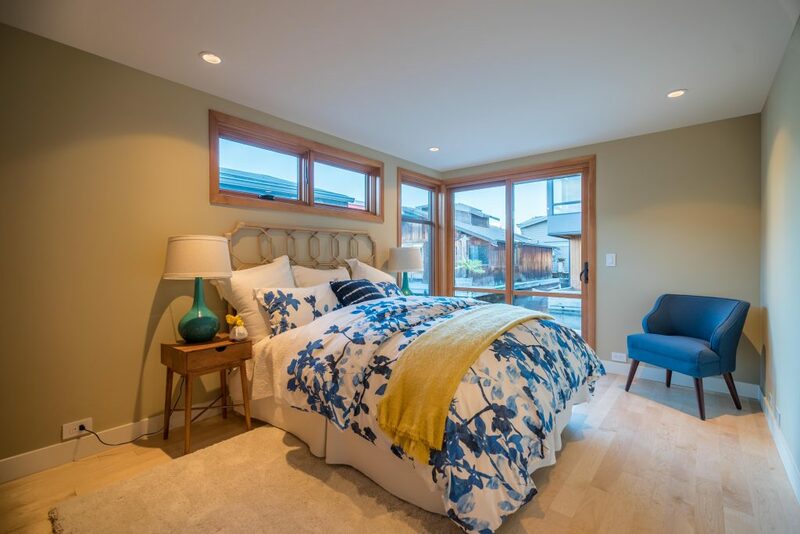 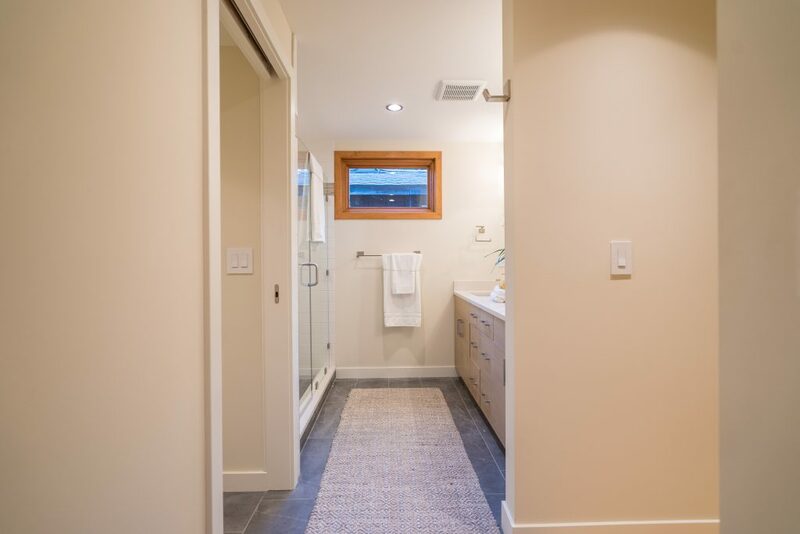 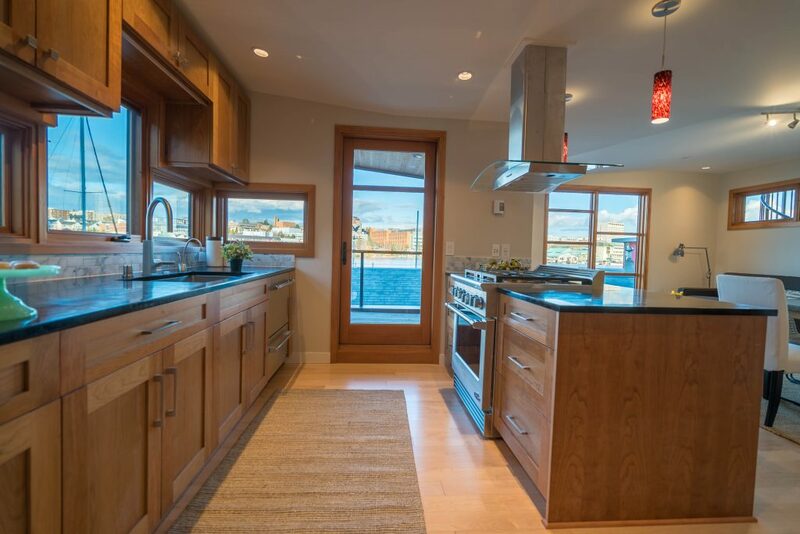 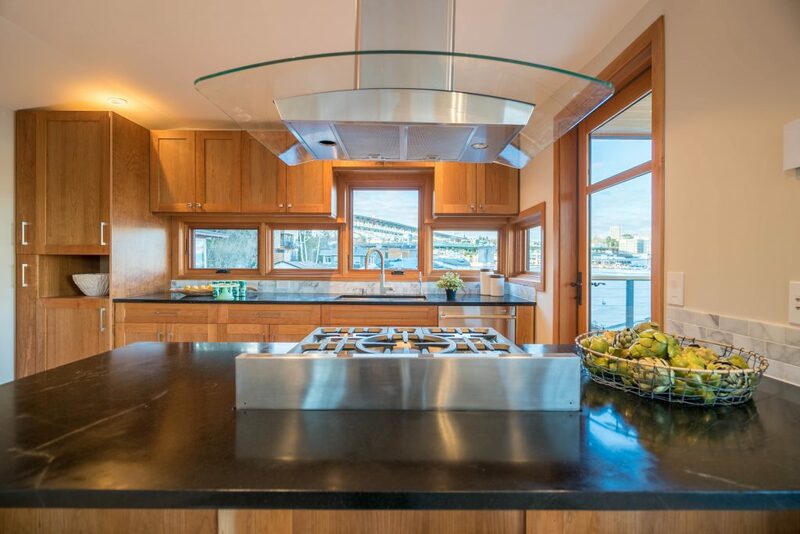 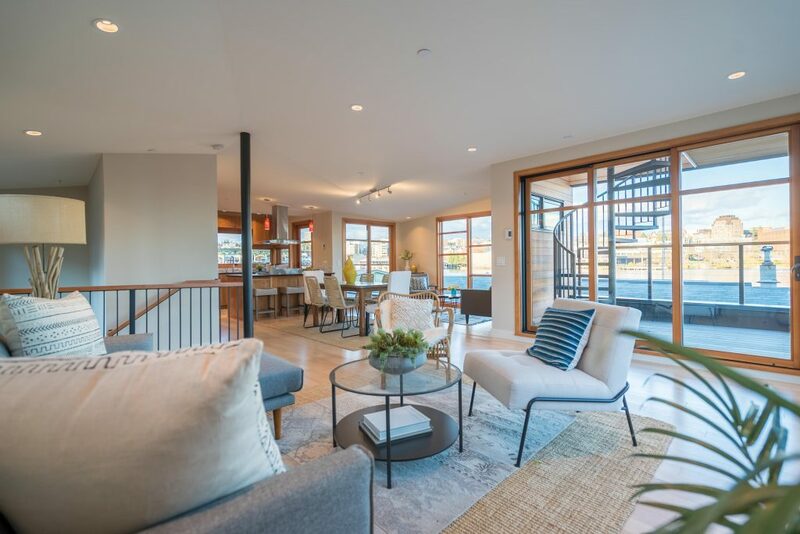 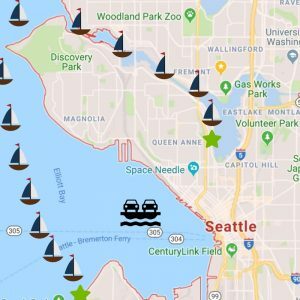 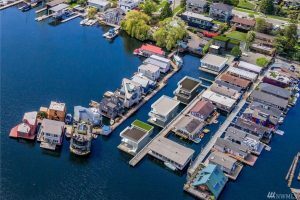 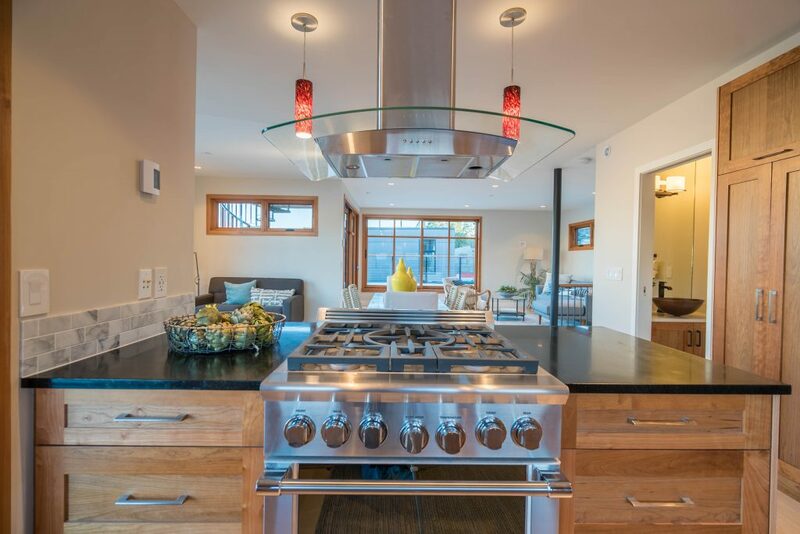 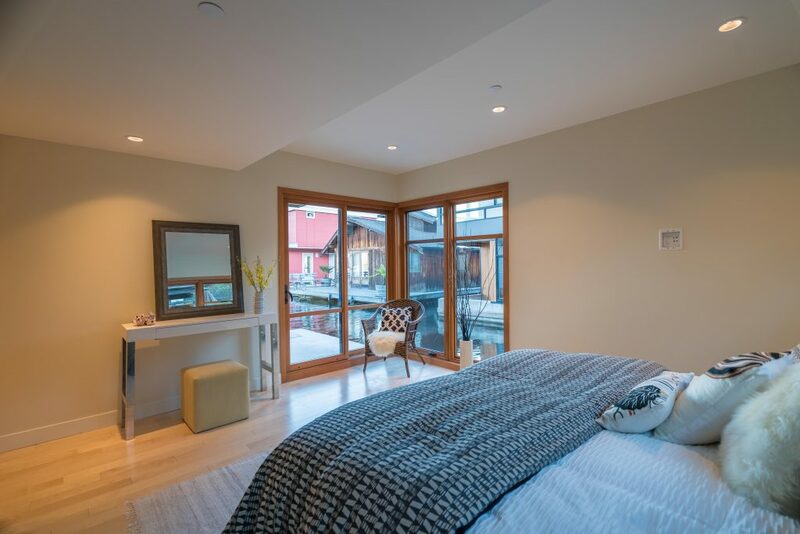 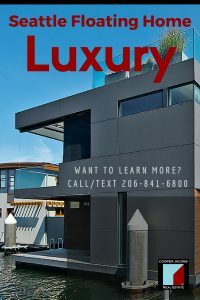 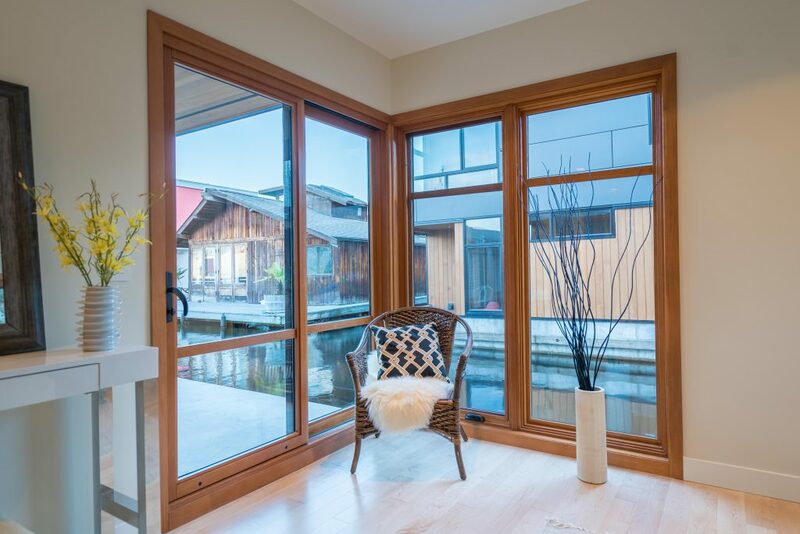 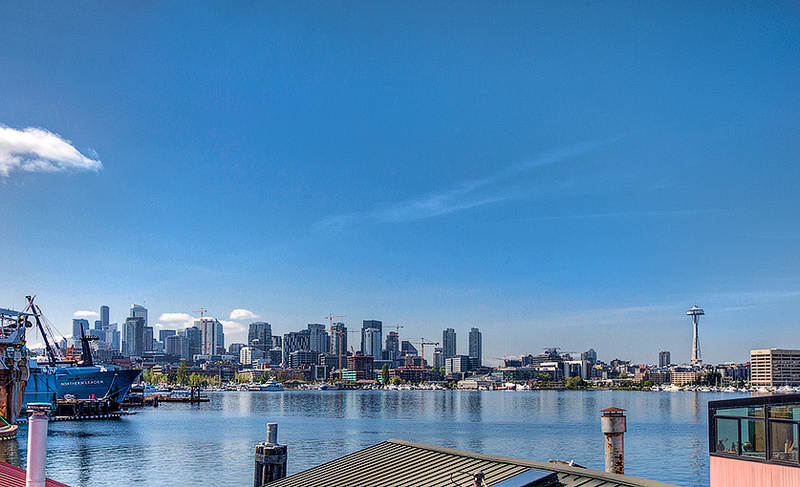 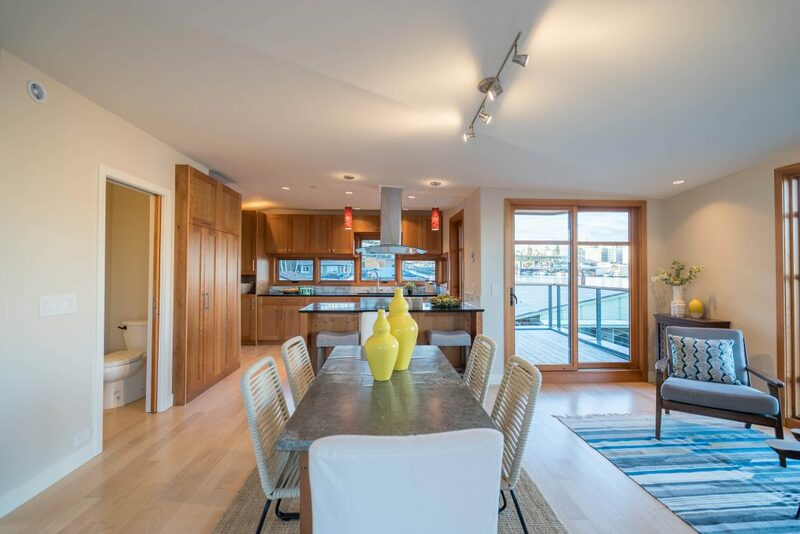 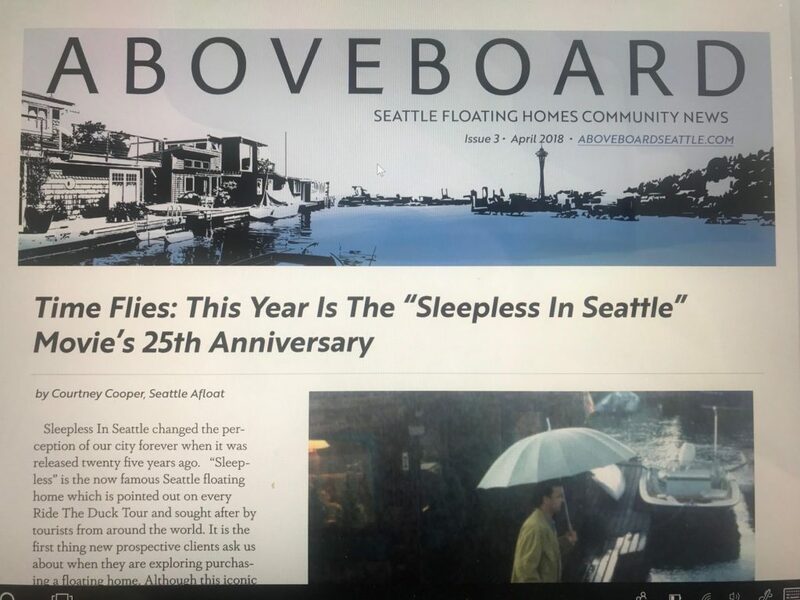 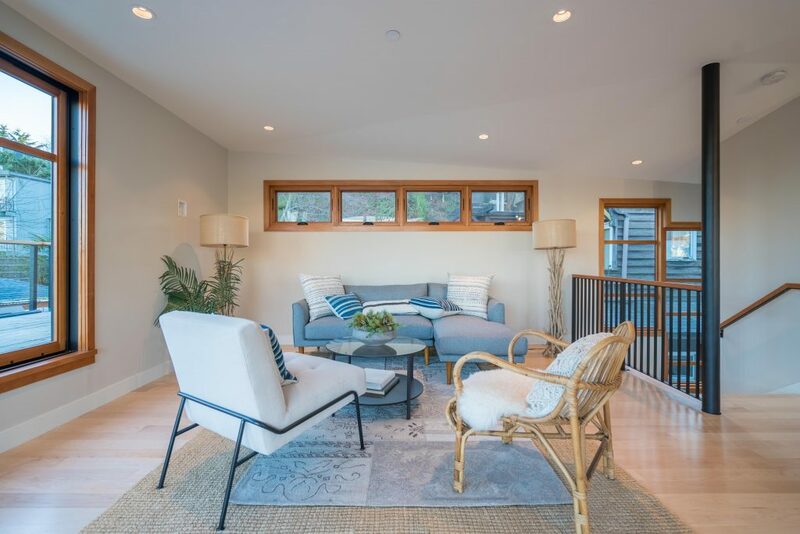 Call Molly Cartwright or Courtney Cooper for more information on this fabulous place: 206-841-6800/206-850-8841 houseboats@cooperjacobs.com We are Seattle Houseboats Experts and specialize in Seattle Waterfront Living.